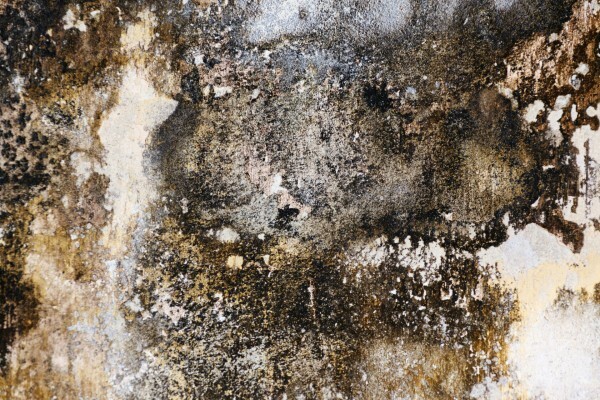 It is common knowledge that we are constantly exposed to mold. For the most part, inhalation of these spores do little to no damage. However, those with a compromised immune system or chronic lung problems are more vulnerable to developing an allergic reaction to the mold. This condition is called aspergillosis. Aspergillosis technically refers to the adverse reaction to the Aspergillus fumigatus, a type of mold commonly found in plants, soil, or rotting vegetable matter. It can be even found in some marijuana leaves and in various spices. There are six types of aspergillosis. Pulmonary aspergillosis is a long-term condition that causes cavities in the lung. It is normally diagnosed after three months; although this becomes tricky as the form can be mistaken for other conditions such as tuberculosis or emphysema. The allergic reaction can be so severe that the lump of fungus can damage the lungs and – in fact – lead to more chronic diseases like advanced sarcoidosis. Invasive aspergillosis is the most severe form of aspergillosis and occurs when the infection travels from the lungs to the bloodstream. The liver, kidneys, skin, or brain can become infected. This form is fatal. Allergic bronchopulmonary aspergillosis (ABPA) causes inflammation in the lungs and air passages. People who have asthma or cystic fibrosis are more susceptible to this type of aspergillosis. Allergic aspergillus sinusitis is similar to ABPA but instead inflames the sinuses. The symptoms of this are similar to a sinus infection (stuffiness, headache, etc.) but does not cause an infection. Aspergilloma is known as a “fungus ball”. This is when the mold clumps into a ball and grows in the lungs or sinuses. Cutaneous (skin) aspergillosis occurs when the mold enters the body through a breakage in the skin like a wound or cut. Cutaneous aspergillosis can also develop if invasive aspergillosis spreads to the skin. Roughly 10 percent of people with cystic fibrosis or asthma develop aspergillosis. The condition has several symptoms that can range from mild to severe, depending on the type acquired. Pulmonary aspergillosis is characterized by coughing (sometimes with blood or mucus), wheezing, fever, chest pain, and having difficulties breathing. Invasive aspergillosis includes fever, chills, kidney or liver failure, shock, bloody cough, massive bleeding from the lungs, and difficulties in breathing. Allergic bronchopulmonary aspergillosis may cause bloody cough, fever, wheezing, increased mucus or sputum secretions, and the inability to tolerate exercise. The other three varieties can have a mix of the aforementioned symptoms. The condition generally affects the lungs but may spread to other organs. Probiotics –Research has shown that supplementing a healthy diet with probiotics can help asthmatic children develop a stronger immune system. Bitter orange – There are studies that show the efficacy of bitter orange in treating fungal infections. Chlorophyll – The substance that gives plants their green color is known to help boost the immune system. This can reduce the risk of people developing aspergillosis. Cranberry – The fruit has antifungal properties. Propolis – This is the natural resin made by bees. Treatment plans will depend on the type of aspergillosis you have. Patients are normally recommended to corticosteroid therapy that may or may not include nasal washes with amphotericin or itraconazole. Severe cases may require surgery to remove nasal polyps and inspissated mucus. 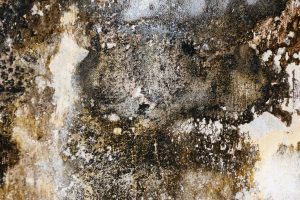 Aspergillosis is an allergic reaction to a common type of mold. The condition can be mild to severe depending on the variety acquired. Those most at risk are those with a compromised immune system.